Judgment in the historic Silicosis Class Action, Bongani Nkala and 55 Others v Harmony Gold Mining Company Ltd and 31 Others, will be handed down in the South Gauteng High Court tomorrow (Friday 13 May 2016) at 9am. If the class is certified it will be the largest class to ever be certified in South Africa and it allow hundreds of thousands of gold miners and their families to access justice and redress. 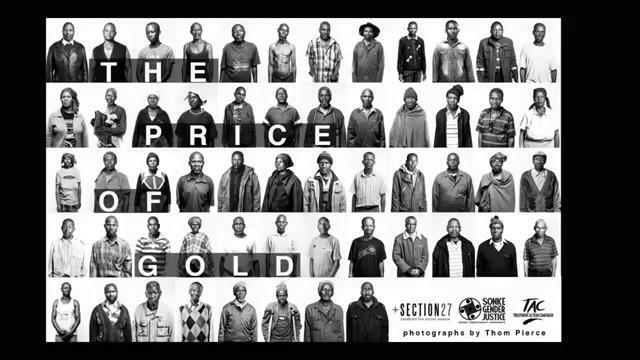 This short clip tells the story of some of the gold miners, the advocacy that has happened and the role of the amici.